The 8th edition of the Arc’teryx Alpine Academy will unite the global alpine community in Chamonix, France, July 4-7 2019. 450+ alpine enthusiasts from 30 countries will come together to advance their mountain skills and share alpine knowledge. 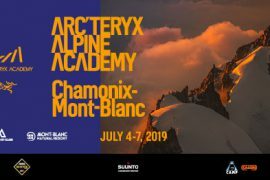 The 2019 Arc’teryx Alpine Academy displays a set of 40 different clinics for all types of mountain activities, skill levels and budgets. Clinic participants will be inspired and get coached by 120+ certified mountain guides and 30+ professional athletes. 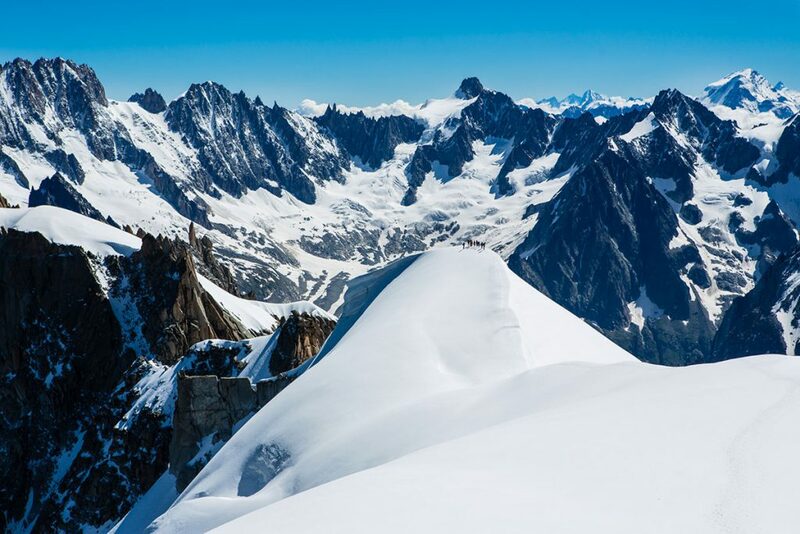 The Arc’teryx Alpine Academy creates a unique space where beginners and experts alike can learn from mountain guides and world-class athletes including of Nina Caprez (climber), Will Gadd (ice climber) and Ines Papert (ice climber/alpinist), Adam Campbell (runner) and skiers Thibaud Duchosal and Stian Hagen. There is no place like the Alpine Academy to get top-notch expertise from the very best, first hand. 70 elite clinics for all types of mountain activities and skill levels are on offer: mountaineering, climbing, ice climbing, bouldering, hiking, trail running, ski-alpinism, photography and safety. Educational clinics on Glaciology & Permafrost, Flora & Fauna, Bolts & Belays and Trail Maintenance give participants the opportunity to learn about, support and give back to the mountain environment and local community . All clinics details will be available online March 7. Registration opens March 20. Participants will get another chance to get their clinic slots April 17. Log on chamonix.arcteryxacademy.com for details. 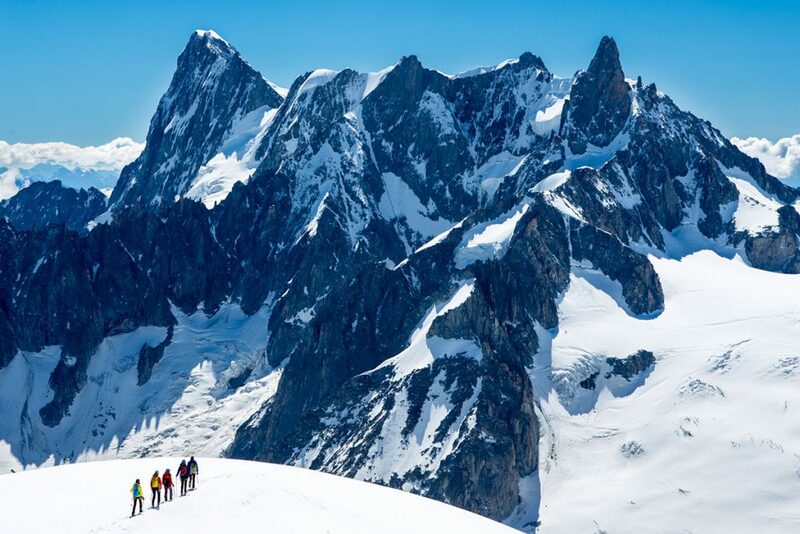 The Arc’teryx Alpine Academy is a mountain festival where everyone is welcome to participate in inspiring and enabling experiences. 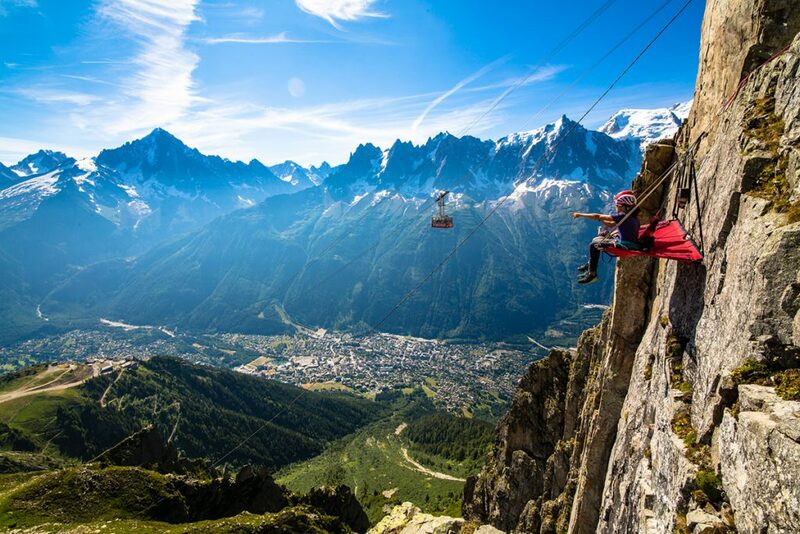 Under a giant transparent canopy right in the centre of Chamonix, Place du Triangle, the Arc’teryx Alpine Village will be the place to hang out. A solid program awaits this year’s edition: speaker series, bouldering wall, movie night, live bands, gear tests, world-class athlete demos. Come over, it is free! March 20, 2019, 15:00 CET: Registration opens – First in, first served! –Clinics usually get sold out within the day.